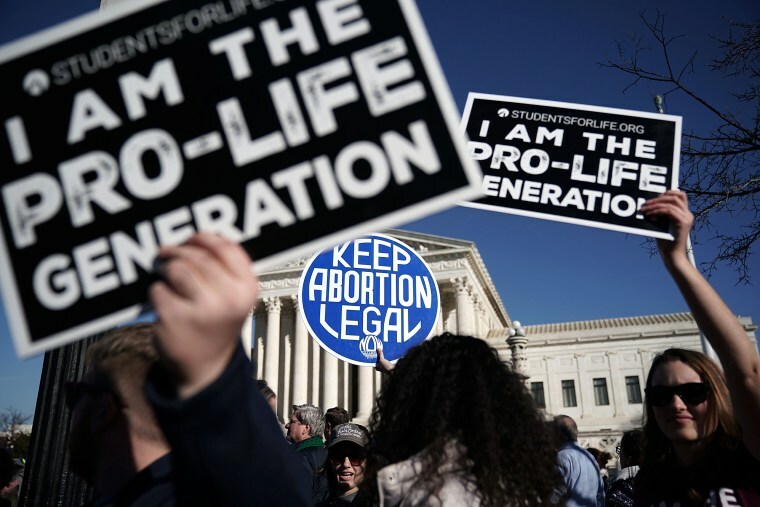 The ruling blocks Louisiana from enforcing a law that women's groups said would have left the state with just one doctor allowed to perform abortions. By a 5-4 vote, the court said the restrictions must remain on hold while challengers appeal a lower court decision in favor of the law. 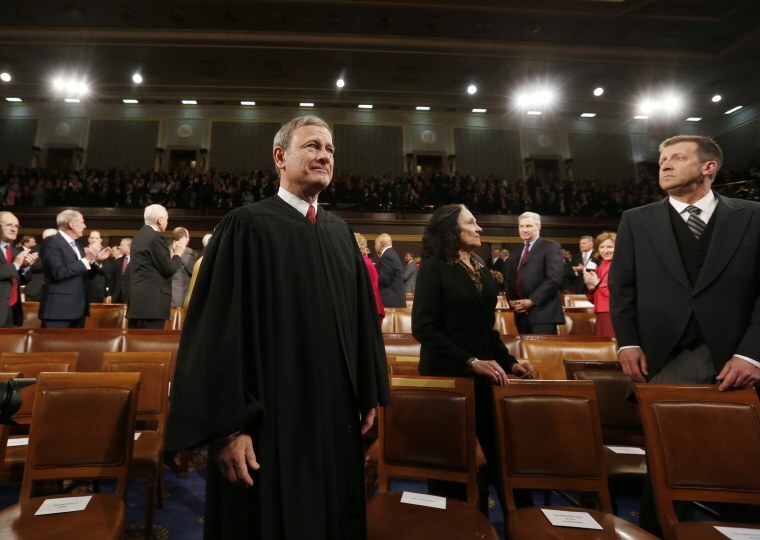 Chief Justice John Roberts voted with the court's liberal members. In Thursday's ruling, Kavanaugh voted with the conservatives — Clarence Thomas, Samuel Alito, and Neil Gorsuch. Kavanaugh filed a dissent, writing only for himself. He said he would have allowed the law to take effect in order to see whether it would impose a burden on women's access to abortion in the state. The high court's decision Thursday was not a ruling on the legal merits of the Louisiana restriction. But the decision to keep the law on hold signals that a majority of the justices have doubts about its constitutionality. The Center for Reproductive rights said Louisiana's law would leave only one doctor at a single clinic in New Orleans to perform the procedure, a drastic limitation that "cannot possibly meet the needs of approximately 10,000 women who seek abortion services in Louisiana each year." But Louisiana officials urged the Supreme Court to let them begin enforcing the law. They said the challengers' claim of harm rested on the fear that clinics would be shut down overnight. "But that is not correct. Louisiana envisions a regulatory process that begins, logically, with collecting information from Louisiana's abortion clinics and their doctors," the state said.